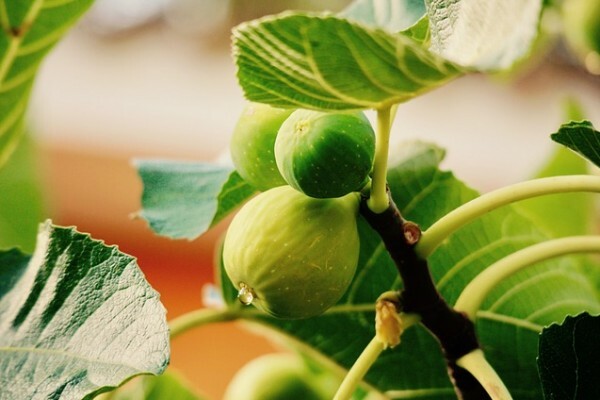 The Bible has many stories about ‘second chances: Moses, Jonah, Samson, David, Peter, Paul, Mary Magdalene, the Prodigal Son, the tree in Luke’s Gospel, and in this Sunday's Gospel - the story on the Fig Tree. ‘If only I had a second chance to’___ [fill in the blank]. How often did you find yourself saying this in various situations? In this Sunday's Gospel the fig tree is not producing any fruit. The owner tells the gardener that after three years of checking out the tree which did not yield fruit, to cut it down and destroy it. But the gardener pleads for one more year – one more chance – that he will cultivate and fertilize it and perhaps it will bear fruit in the future. Then if not, he will cut it down. A second chance. Several years ago in a football game [Pittsburgh Steelers vs Dallas Cowboys] the game was on the line as minutes were ticking down to seconds, and the Steeler quarterback threw a pass which the receiver dropped. The crowd was silenced. Now 3rd and goal. The quarterback throws the pass TO THE SAME RECEIVER who catches it, and makes a touchdown! The quarterback gave the receiver a second chance to make good. And he did! Not only in sports, movies, and TV shows, but in real life, there are numerous true stories of people who were given second chances, even people who have done harm to others were given an opportunity to amend situations or relationships with others and definitely with God. God daily gives us chances to make our lives good and pleasing to Him. During this Lenten Season, we have the chance to make changes in our lives, our souls. One opportunity is the Sacrament of Reconciliation or Confession. Not only is it a chance for change but this grace of God is available to us as often as we are willing to humble ourselves and seek God’s grace. Perhaps our second chance will produce blessings we never expected. For the mercy of God is everlasting. That is, over and over God is a forgiving God slow to anger and abounding in grace.